TCDC is a place where you can toss and develop your own ideas and your concept projects. When a student has an idea or concept in mind and wishes to imply the project, TCDC team guide’s and helps the student to progress and develop it as a real & tangible project. This initiative is not only to validate student’s ideas or projects, and also to prepare them to perform in a quick turnaround time. 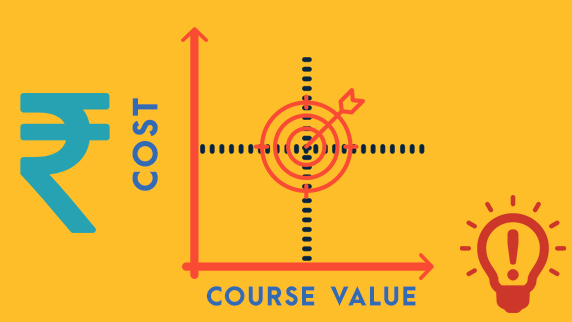 For referrals 5% additional discount on course fee. Speak to our course coordinator to know more on current discounts. 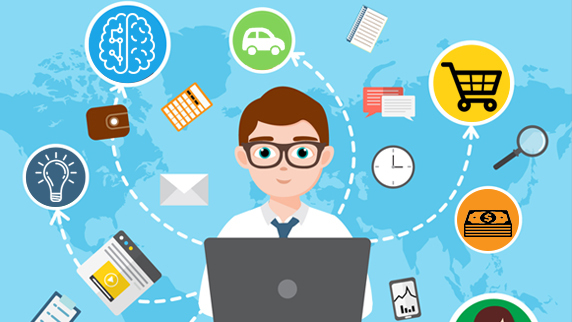 TCDC Live Internship Opportunity offers after training internship Program with live projects offered by our clients, this helps our students to gain and transform into professionals. For further details speak to our course coordinator. 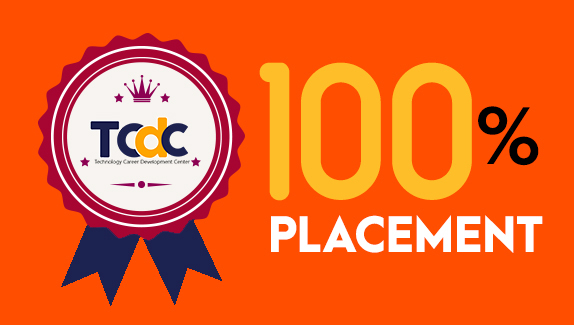 We develop the coding skills of our students and equip them for a challenging placement hunt, which helps to attract some of the best recruiters in the industry, most employers prefer TCDC trained resources. We have successfully empaneled with 100+ clients across the IT Industry. We have a proven track record of 100% successful job placement history.